When Abbey Wemimo was growing up in Lagos, Nigeria, his mom often didn’t have enough money for his school’s fees each semester and, as a result, he would get sent home. Other paycheck-to-paycheck families in the community struggled with big expenses, too. So Wemimo’s mom and her friends began pooling money in a communal bank account each month. When a big expense arrived for one member of the group, they would drain the account — but because numerous people were contributing money each month, the pot would be replenished quickly, ready for someone else to make a big purchase the next month. In this way, Wemimo was able to go to school. This form of rotational savings is known as “Susu,” which means “to plan” in the Ghanaian Twi language. It’s been used around the world for centuries, allowing people to advance financially and overcome the constraints of poverty. 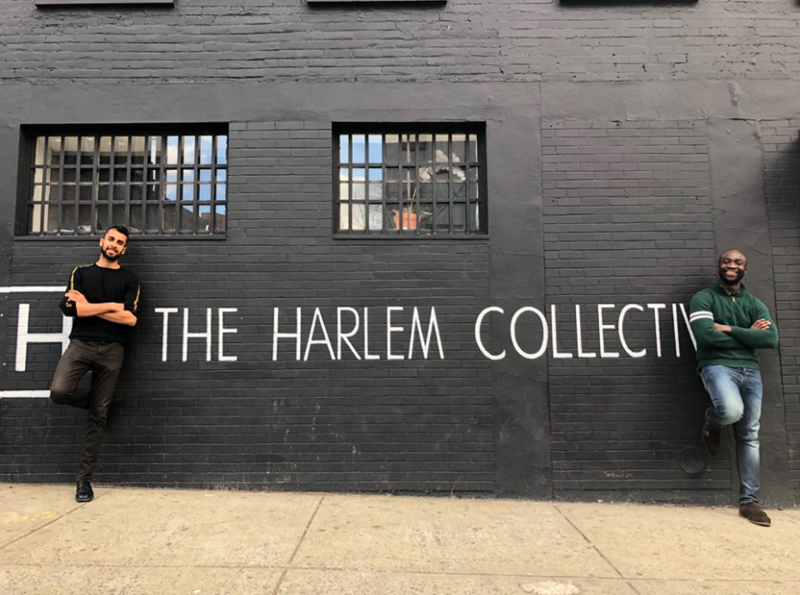 Now Wemimo and his business partner Samir Goel — whose grandparents relied on the same rotational savings concept to send his dad to college in the US — are working to bring Susu into the modern world and, in the process, end predatory financial tactics that ensnare poor Americans in debt. The two entrepreneurs built an app called Esusu that allows people to pool money together with their family and friends every month to be able to buy or pay off real estate, cars, school tuition, business amenities, and more. Then there are the rest of the people throughout the US who need a financial lifeline. In the US, more than 28% of citizens turn to predatory lending, and a 2015 report by the Center for Financial Services Innovation found that financially vulnerable populations paid roughly $141 billion in fees and interest in 2015 to borrow, save, and spend money. People throughout the country can become financially ruined by predatory lending, and communities of color are particularly at risk, according to the ACLU. People who turn to payday lenders quickly accrue mountains of debt, and can destroy their credit scores in the process. 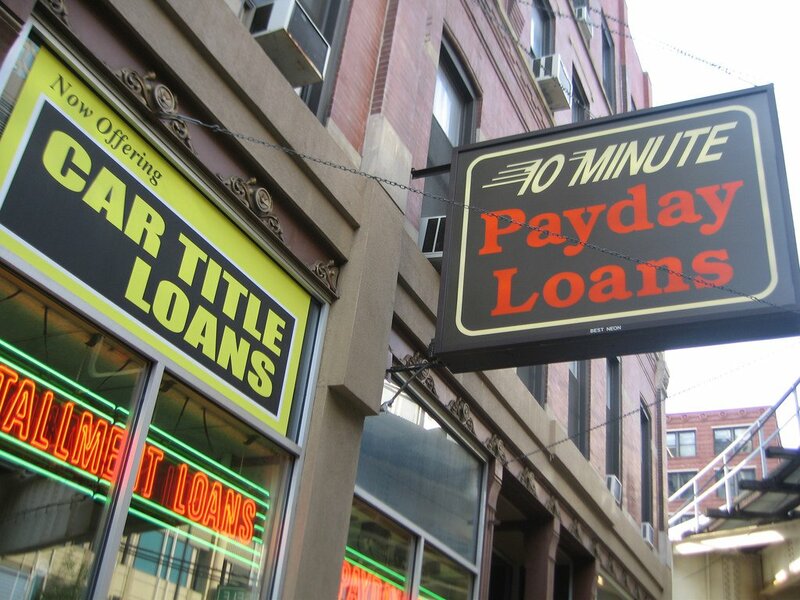 It’s a problem that’s especially acute for people accused of crimes who turn to payday lenders to afford bail payments, court fees, and fines, The New York Times reports. “Predatory lenders are a massive problem because you’re at their mercy and they know that, even if your paycheck is coming next week,” he said. Esusu is trying to offer a way out of this vicious cycle — by returning to an old system of people helping each other out. To sign up, people have to first link their bank accounts. Then each week, month, or quarter, members of a group deposit an agreed-upon amount of money. A small fee is applied to an account during each deposit cycle, which goes to Esusu. As time goes on, a person’s savings are multiplied, and once someone in a group has a big expense, they can withdraw money, which can prevent users from making risky financial decisions like turning to a loan shark that charges extremely high fees. Crucially, everyone in an account has to approve a withdrawal before someone can take money out, which safeguards members from being cheated. For many people, the app is their first exposure to financial institutions, allowing them to build credit, access loans, learn financial literacy, and more. Goel said that the app could spur people to open their first bank accounts. More than 9 million people in the US are unbanked — no checking or savings accounts — and 24.5 million are underbanked, according to the Federal Deposit Insurance Corporation. The vast majority of those who are unbanked are skeptical of financial institutions, USA Today reports. That fear is something Esusu is trying to address by allowing people to set the terms of their communal bank accounts, providing regular advice to users, and creating a space where friends and family can discuss their financial issues. Ultimately, Wemimo and Goel hope that members also begin to access higher-level financial services, like taking out low-interest loans for businesses. Since the app launched earlier this year, a few thousand people have signed up and are using the app to pay back student loans, fund vacations, and more. If Wemimo’s mom had never used Susu in the first place, then Frannie might not have had this opportunity today. And that’s the multigenerational benefit of financial independence — being able to spread opportunity around. Global Citizen campaigns to end extreme poverty around the world and you can take action on this issue here.